Why should I register for a subscription? What is your Summit Subscription Guarantee? Are group discounts available on subscriptions? What if my credit card information changes before my auto-renewal? How can I get a registration form? 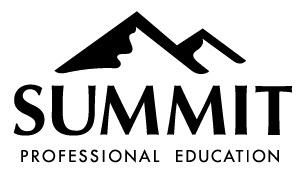 How can I get a copy of Summit's W-9? How will you notify me if a workshop is cancelled?